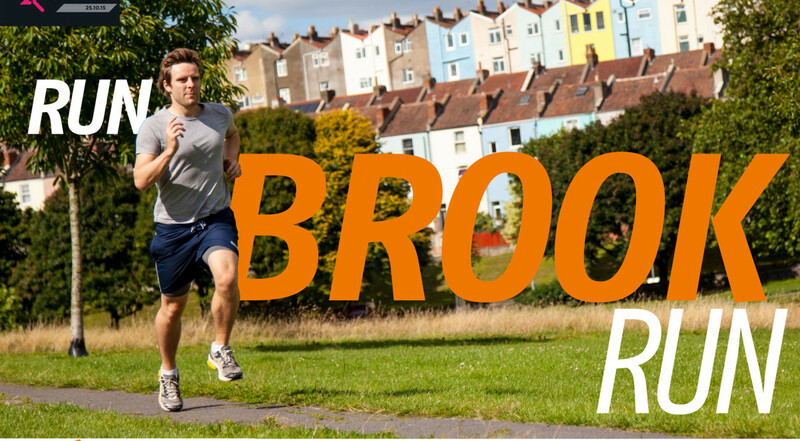 Home > Fundraising Events > Run Brook Run! Brook McAllister is running a marathon for Himalayan Children. See his story below. Personally, I would love to be able to complete a marathon before I’m 30 and it’s local so the only footprints I’ll be leaving, will be my own! The real aim is to raise £1,600 for Himalayan Children. The charity was originally set up to provide sponsorship for children at Lamdon School whose parents are not able to support the cost of their education. From a handful of students the charity has now grown to sponsor 30 children at six different schools. The charity is unique as they will only sponsor a child if they can guarantee they can cover the cost for full 4 years of education. The figure of £1,600 will cover the cost of sponsoring a child through a full 4 years of boarding school. By donating you we be helping towards the future and development of a child who comes from the most remote locations in the world. Please note the charity guarantees that 100% of all fundraising, donations and sponsorship monies go towards advancing the education and social needs of children in Ladakh.